I'm gonna keep it simple today and just stick to one book. 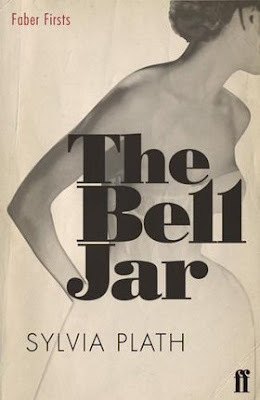 My all-time favorite book would have to be The Bell Jar by Sylvia Plath. It's a classic... it is real and it is raw... it is about psychology... I read it in like 2 days. I could read it a million times over. Have you mentioned this book on here before??? Either you did or someone else did but I want to read it!!!!! OMG! I just noticed you had a Twitter!! I'm following right away!